Actually, I almost cancelled the project after I realized why nobody does Malta. 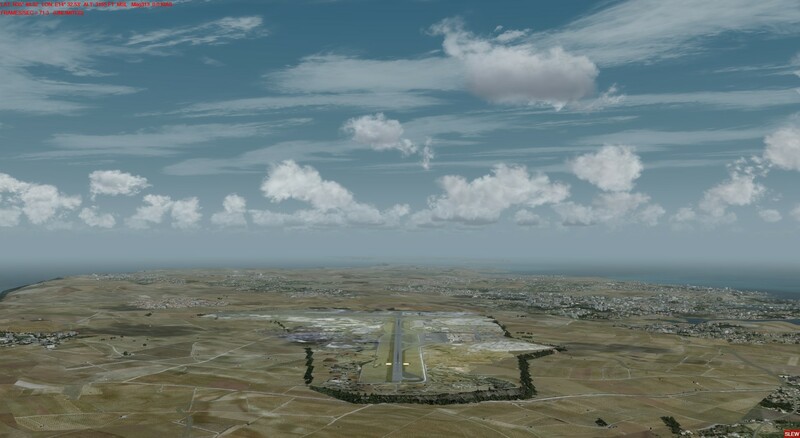 There is nothing correct with the Sim on Malta, the LC from OrbX is very simplified. Aerial photos provide for autogenl suppression outside and the place lies in all variants on a more or less ugly plateau. I pondered and tested for a long time and now I have my concept together in the Alpha Stadium. 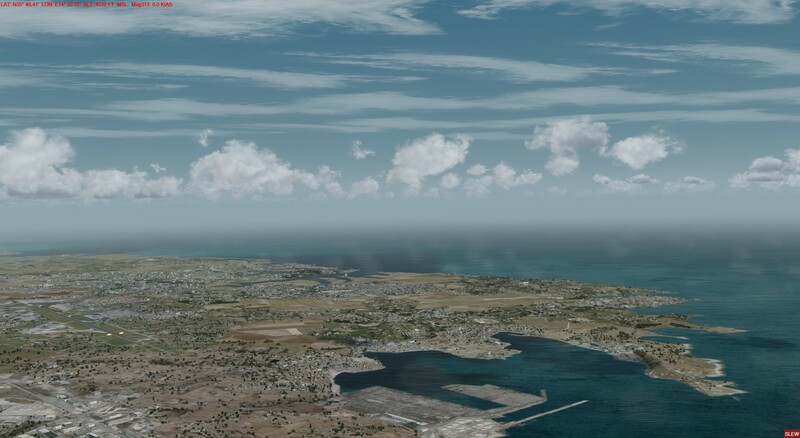 - For the VFR friends there is in addition under the ICAO (fictitious) LMMW the harbour with a heliport and a water landing place. 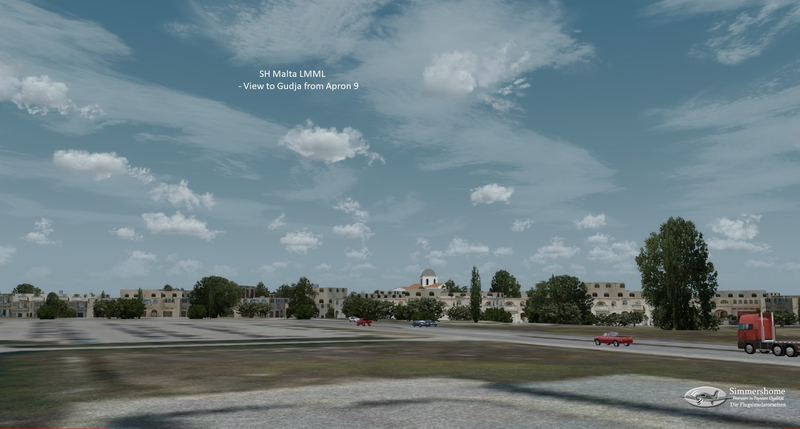 - The sceneries are compatible with Prealsoft HD Malta (but then have less autogen, because I mainly added vegetation). - The sceneries are compatible with FTX Global, Open LC and Vector. 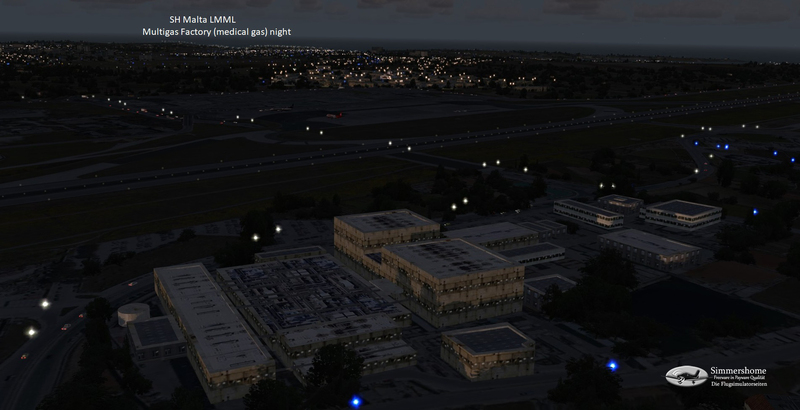 - The corresponding requirements, aerial photos, autogen, LC , new mesh including altitude correction I have already created. 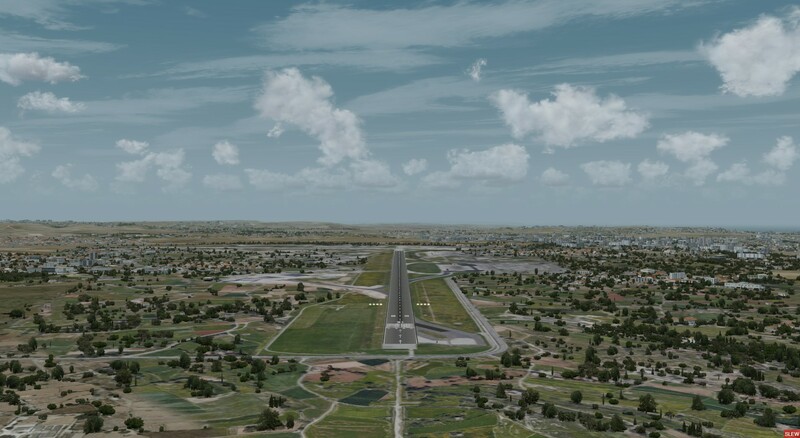 There will be intermediate images when complete areas are ready, the next ones when the airport is fully flightable. 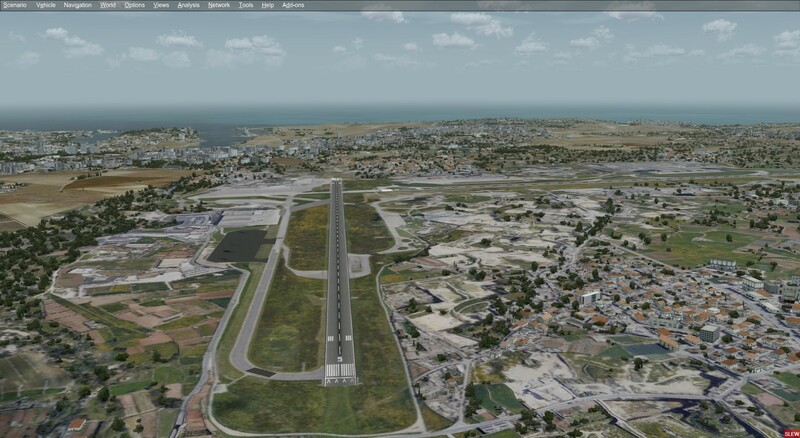 The concept will also be finished if someone should release a payware airport after all. On my request here in the Forum nobody contacted me. My project is how ever for free. Is this the same project as this one? Oh, man, what am I doing to myself. Many thanks for your recent work! oh dear, I can't believe I have a chance to see a decent LMML in my lifetime. 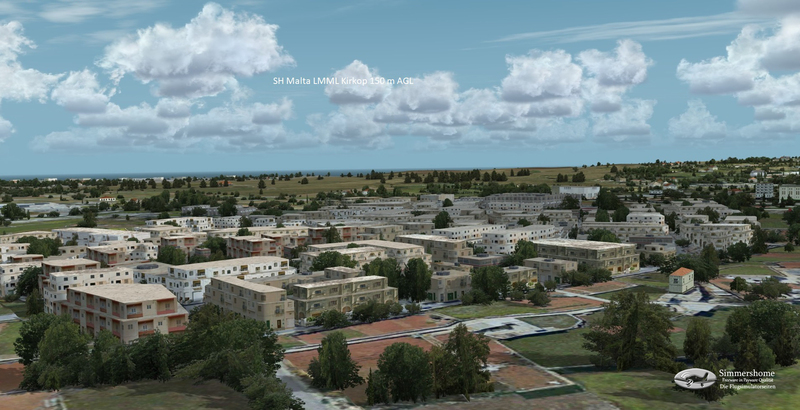 If you really want to build Malta, you'll quickly end up with autogen. 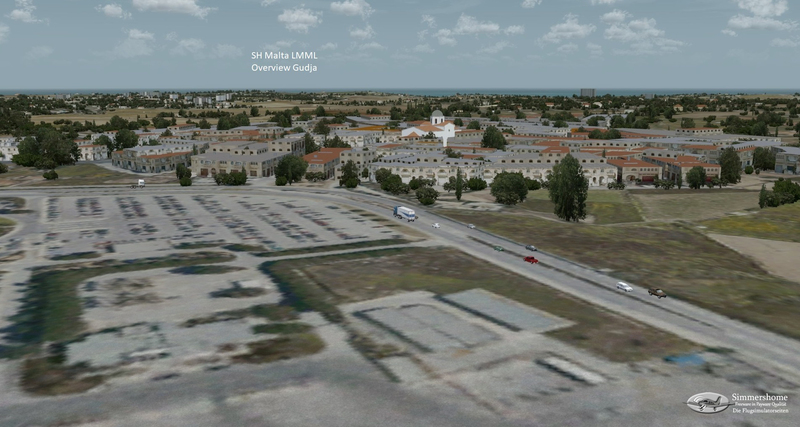 Around the airfield there are 5 small villages that look quite modest with autogen and don't really create a feeling. 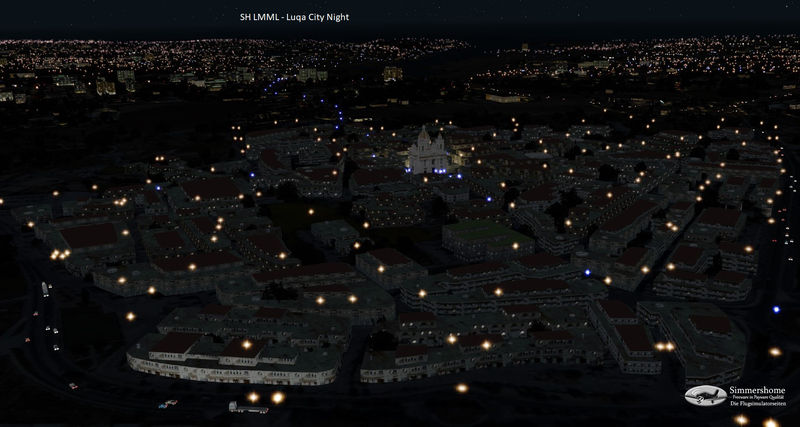 I build the complete city models in a simplified style, but with original textures from Malta. 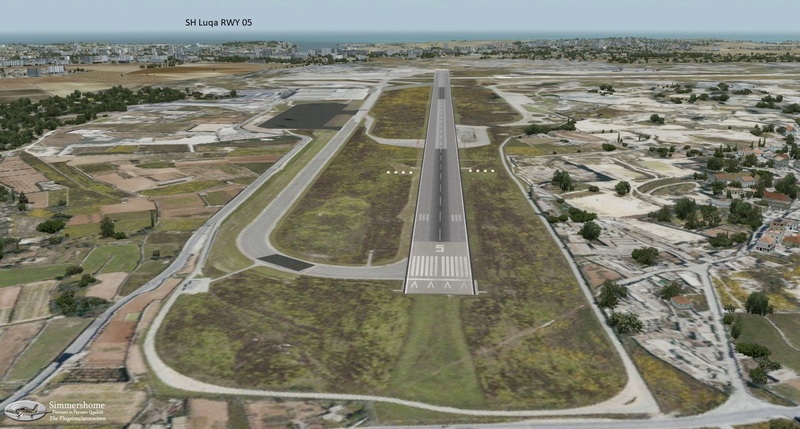 I start with Gudja, located directly at the Apron 9. The performance is not affected more by this than by autogen, actually not at all. 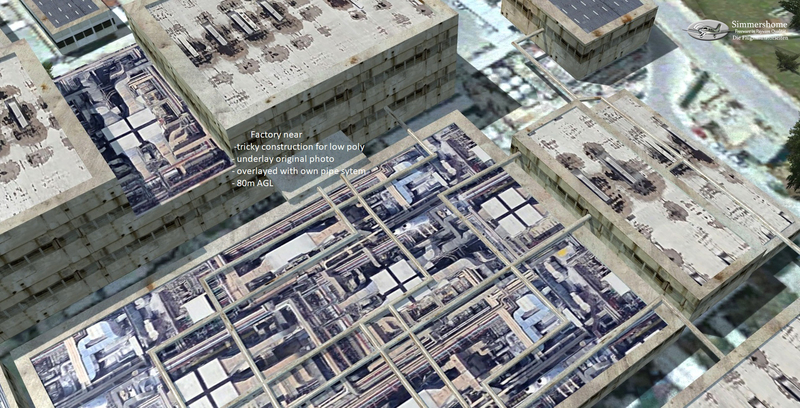 The entire city manages with 14 drawcalls and does not generate any load. 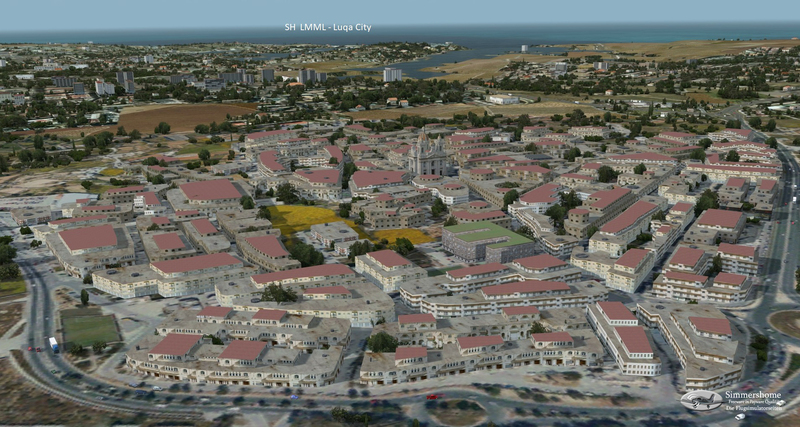 Now we continue with the city Luqa. 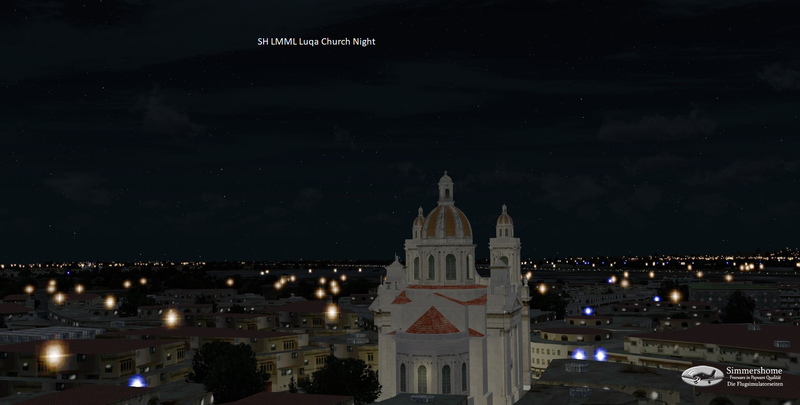 Luqa Centrum with church at night. The church and the square is illuminated with dynamic light. Furthermore SH Slim Lights Europe South are installed. Also this city has only 17 Drawcalls (without church model) and no influence on the frames. You will get a surrounding texture like autogen with only one drawcall for all the same elements. My city has 10 to 15 different Images and 2 roof textures. The texture Placement is a little bit tricky with many work. 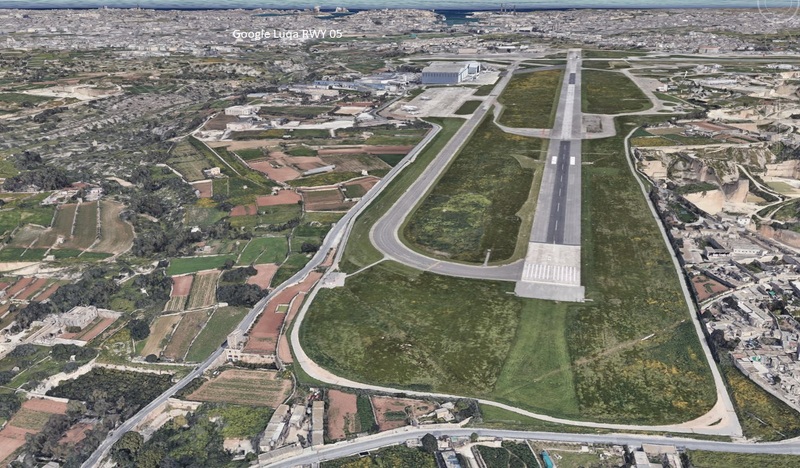 The third village at the airport is Mqabba , directly to the right of RWY5. In the forum (german) the entire development can be followed at any time also by guests. Today there is a somewhat longer contribution for those interested in the development. The airport itself will be quite heavy in the final stages. So you can see that you shouldn't waste too much performance on the environment. It may be that many don't think about it, but I do. That's why I build the environment first. 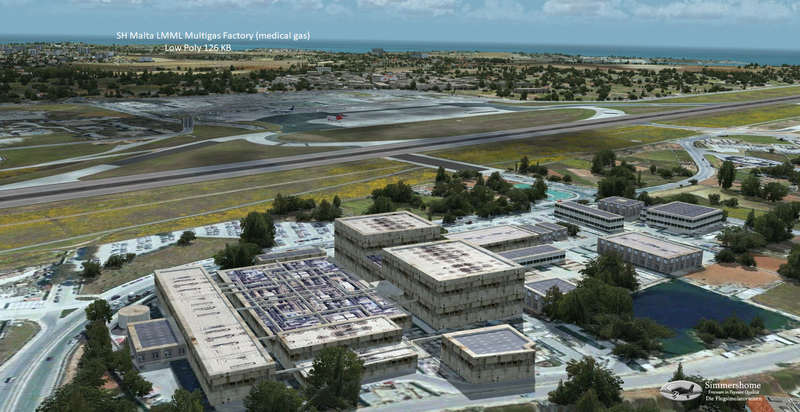 The problem with the airport is that there are four cities and two industrial areas around the runway, which look quite modest with autogen, or to be precise ugly and unreal. My idea is to build low poly cities that don't need frames, but at the same time look better than autogen. All four cities are now finished and have no influence on the performance. Since there are hardly any coloured roofs in Malta (in contrast to Cyprus or Greece) I took them out again. Malta from above looks with the exception of the historical buildings quite dirty and also dull grey, as far as the buildings are concerned. 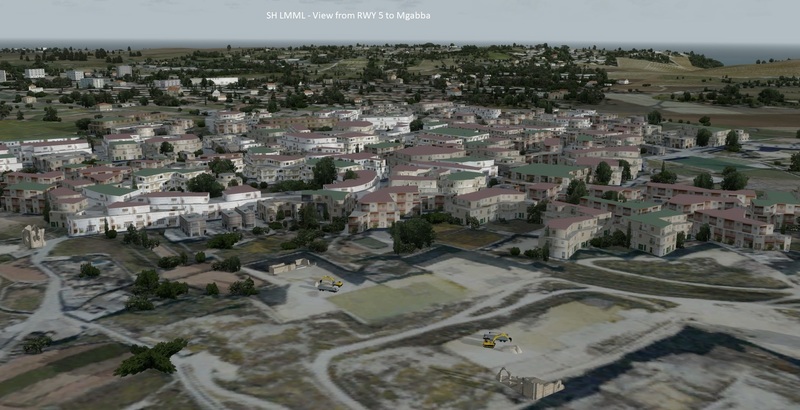 If one wanted to build each house individually, this would be a life task, which is why I have chosen whole complexes that at least fit in harmoniously and also have real facades from Malta. 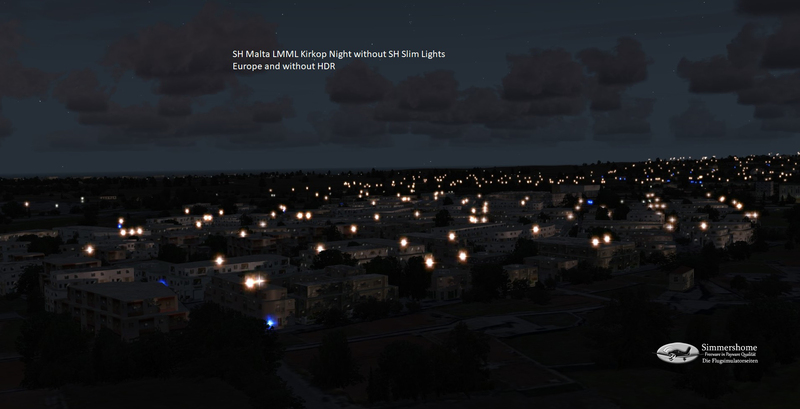 At night, the SH Slim Lights Europe also come into their own here. At the edge of Kirkop there is a multigas plant which produces medical gases , towards the runway. This is also indispensable as POI and must have at least recognition value during the approach. Even from a height of 80m this is still usable and achieves an amazing effect during a normal flyby. 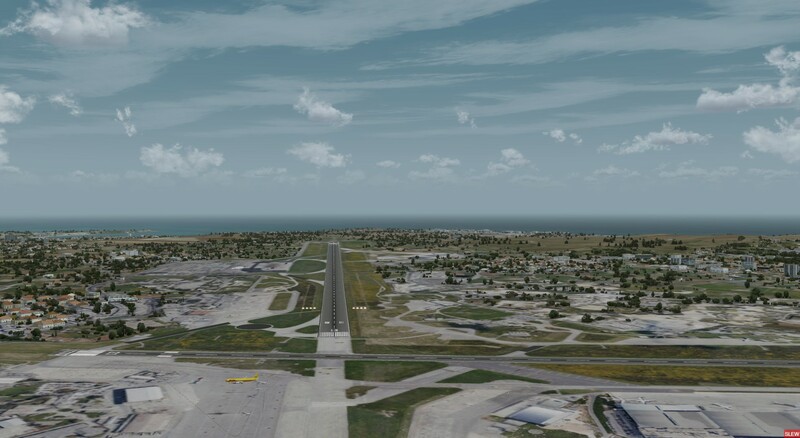 Since I also have the harbour in the final stage and would like to set up a fictitious water landing site there, I will probably first build the three other places there and see what the simulator has to say about it. How it works I know now . The frames I need for the airport and I want to do without as little as possible. 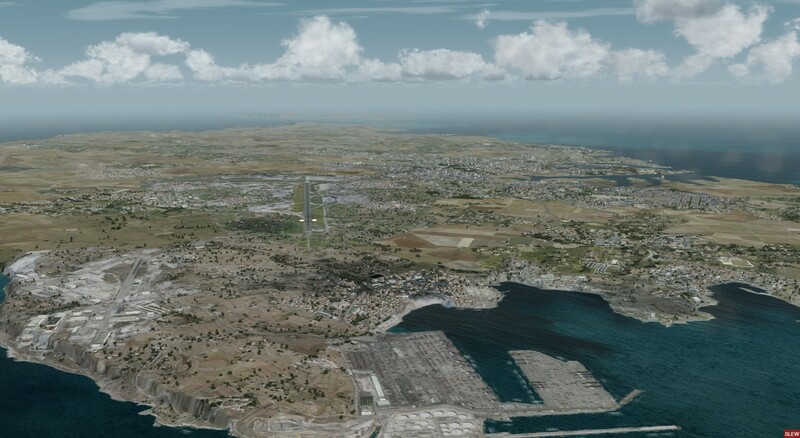 Looking good, don't they operate seaplanes from valetta harbour any more ? I use global AI ship traffic. But I can ask @Fischkopp to make some ship routes for the harbour of Valetta or I do it self. You can also ask me I happily lend you some low impact static ships also. Your project looks great. the port of Valetta isn't exactly small. Some ships can be accommodated there. Without question, Henrik has the much greater choice when it comes to seagoing vessels. If Henrik makes his ships available, a lot of routes can be built in. The shipping traffic could then be integrated into the global AI shipping traffic (or would you rather integrate this traffic into your scenery?). If i have the environment finished , I will contact you. 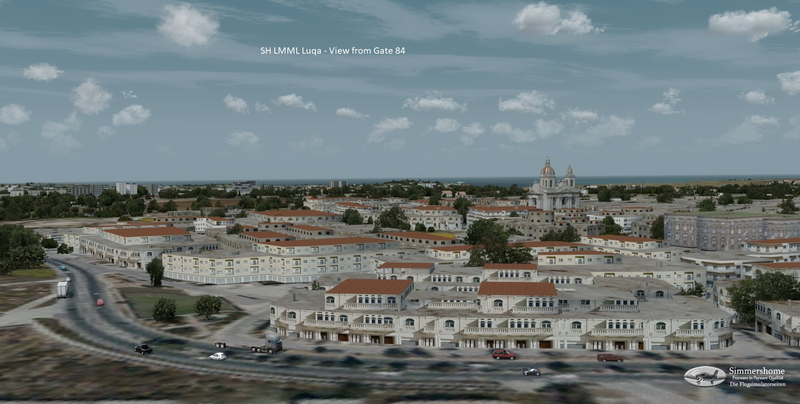 For the scenery, it would be nice if there were traffic between Valetta harbor and the oil port and some static ships outside or mixed.